Reliable Plumbing is a full-service commercial plumber for the greater Baton Rouge and surrounding areas. At Reliable Plumbing, we are ready to serve our commercial clients 7 days a week with same or next day service. We stock all of our own parts to ensure consistent quality and a timely response to your commercial plumbing needs. Locally owned and operated since 1984, our BBB Accredited company can provide you with services related to backflow, drain field and grease trap installation & repair, lift station operations, pipeline video inspection and pipe jetting. Save time and money, pick up the phone and call 225-929-9510 to speak with the experts that will work hard to solve your plumbing problems. Reliable Plumbing offers around the clock drain cleaning and repair services for Baton Rouge and surrounding areas. We’re BBB Accredited, locally owned and operated since 1984. We offer our services to homes, businesses and industrial clients. Don’t wait for your drain problems to get worse. Let Baton Rouge’s plumbing experts take away your stress with our professional services. Reliable Plumbing uses the latest technology to find your leak quickly. We provide leak detection and repair services for Baton Rouge and surrounding areas. We’re here to help 24 hours a day, seven days a week. We offer slab and sewer leak detection for residential, commercial and industrial clients. We will diagnose your problem, and give you a clear idea of what repairs may be needed. We can locate your leak or line, and provide you with excellent service from our trained specialists. Do You need a Water Heater Fixed or Installed? You’re in the right place.  Reliable Plumbing offers water heater repair and installation for Baton Rouge and surrounding areas. We offer 24 hour a day, 7 day a week residential and commercial services. We’ve been locally owned and operated since 1984. As members of the BBB, we’ll work hard to make sure you receive the best services possible. Give us a call today at (225) 929-9510 or send us an email to learn more about our services for hot water heaters and boilers. What Types of Water Heaters Can We Install or Service? Tankless water heaters: A normal water heater is used to heat water all day, every day, which goes towards your electricity bill. A tankless water heater keeps the water hot only as you need it, taking the drain off of your energy expenses. Contact us to upgrade to a tankless water heater today. Gas water heaters: Our trained staff is familiar with the methods and regulations regarding the installation of this cost-efficient system. Electric water heaters: The most common water heaters on the market, but these require a technician with the knowledge to safely install them. That’s where we come in. Does Reliable Offer “Green” Water Heating Services? Reliable Plumbing specializes in tankless water heater repairs and installation. Going green not only benefits the environment for future generations, it can also save you money. Tankless water heaters can provide endless hot water while reducing your overall energy consumption. Please accept our thanks for all you and your people did for us…Reliable Plumbings efforts in getting us up and running so quickly are deeply appreciated. I know it took a lot of your resources to service our needs and deadlines. We are blessed to do business with people who can and do make a difference. My best to you! Fred, Rufus, and Jeauhn worked on my drain problem and they did a very professional job and were very courteous. I called Reliable Plumbing two or 3 years ago after a bad experience with another. I requested Mike B., but this Ray H. guy was good too! The ladies in the office and both the guys have been professional and friendly. Thanks so much for making a stressful time easier. Rest Assured, I would recommend you all to any one. Thanks again.